If you are looking for the best company who offer you the superior quality products and services look no further than Flash Locksmith Company. 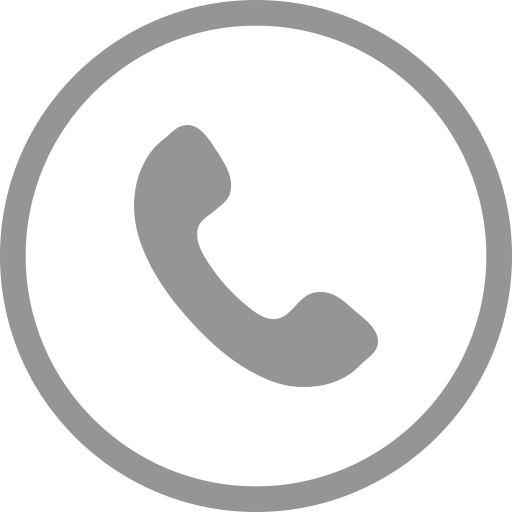 We are the areas local locksmith company who promise to act on your call promptly. We provide high-quality services throughout the Ocala area. From Lady Lake, Oxford, Citra, Wildwood, Reddick, Leesburg, Belleview, Summerfield, Dunnellon, Micanopy and Anthony, we can come to your area and give you the help that you need. If you are located in or around Summerfield, feel free to reach out to us today to see how we can help you with any lock-related problems you are facing. Our residential locksmiths are always ready to offer you the affordable solutions to your problems. With over 20 years of experience in residential locksmith services we take security services to new heights. Having years of experience in installing and servicing many brands we can easily explain the features of different products and help you in making a correct decision for your home. Call on Flash locksmith whenever you need assistance with a residential safe and our professional technicians will be on location as soon as possible to assist you. Whether you want to change the safe combination or need a replacement key you can trust on our locksmith company to be able to assist you.